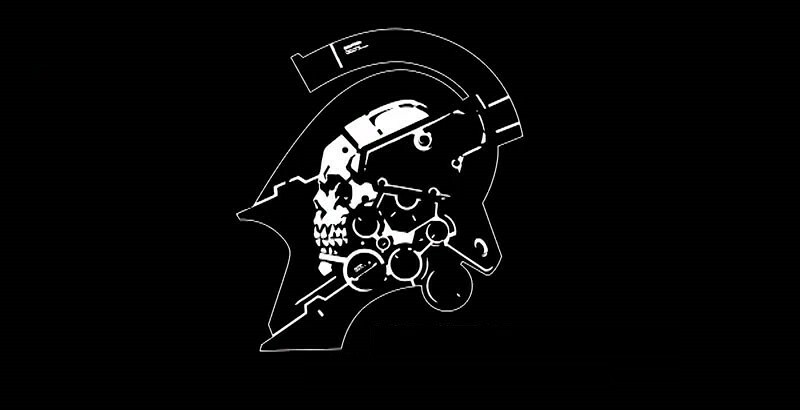 Metal Gear is one of the best game franchises out there. I will always be thankful for what it has done to revolutionize and popularize the stealth/action genre. Some of my greatest gaming memories from before and until recently were from this franchise. 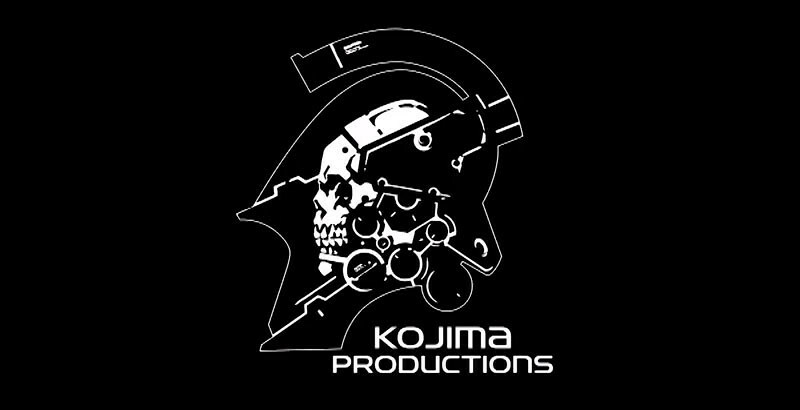 From the Psychic mantis fight to the ending of Phantom Pain. 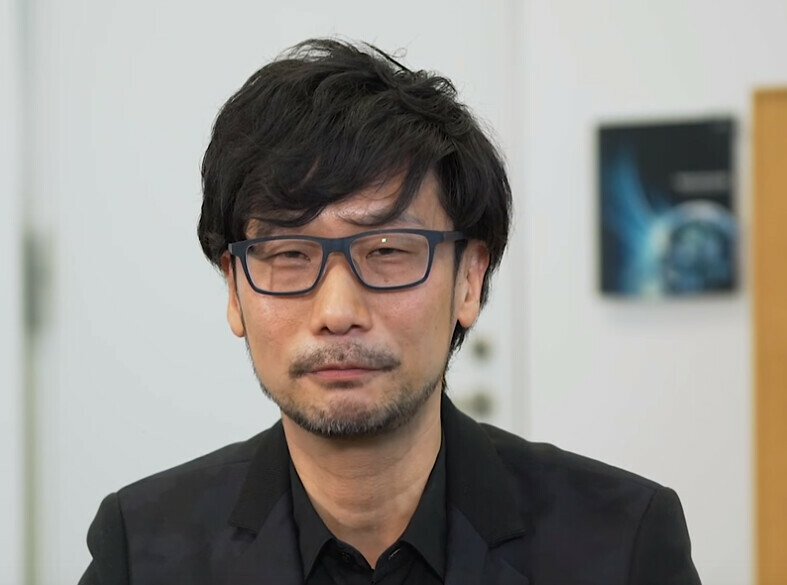 What's puzzling though is how series creator Hideo Kojima was treated by Konami after the success of MGS5. There is a whole black ops story about what happened and several theories on why what happened happened, but that's all speculation. What was clear is that Konami had let him go and he was free to do whatever he wants after the contract ends. At that point, no one knew where he was going since he had a non-disclosure and don't talk to the press agreement I presume. No one knew until today. He's started his own company and making a Playstation exclusive title. Boom. Now WHEN that title comes out is a totally separate question. If it will even be for the current PS4 or maybe PS5 or some later console generation. Or maybe it's a VR title. Who knows? What's important to me right now is that one of the greatest minds in gaming is back on the director's seat doing what he does best which is making games.